Murree is a popular getaway destination for the people of Islamabad. Located in the sub division of Rawalpindi district, it contains parts of Margalla Hills near Islamabad. You can book the rent a car in Murree services to explore it in a better way. 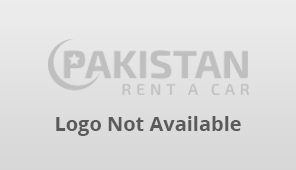 Business owners can list their car rentals in Murree for online promotion.